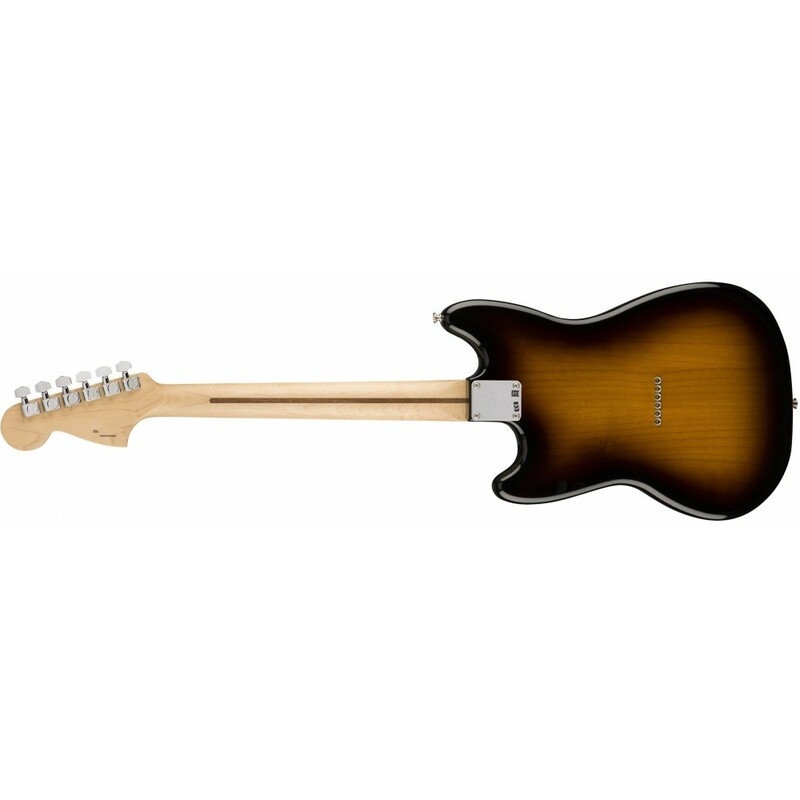 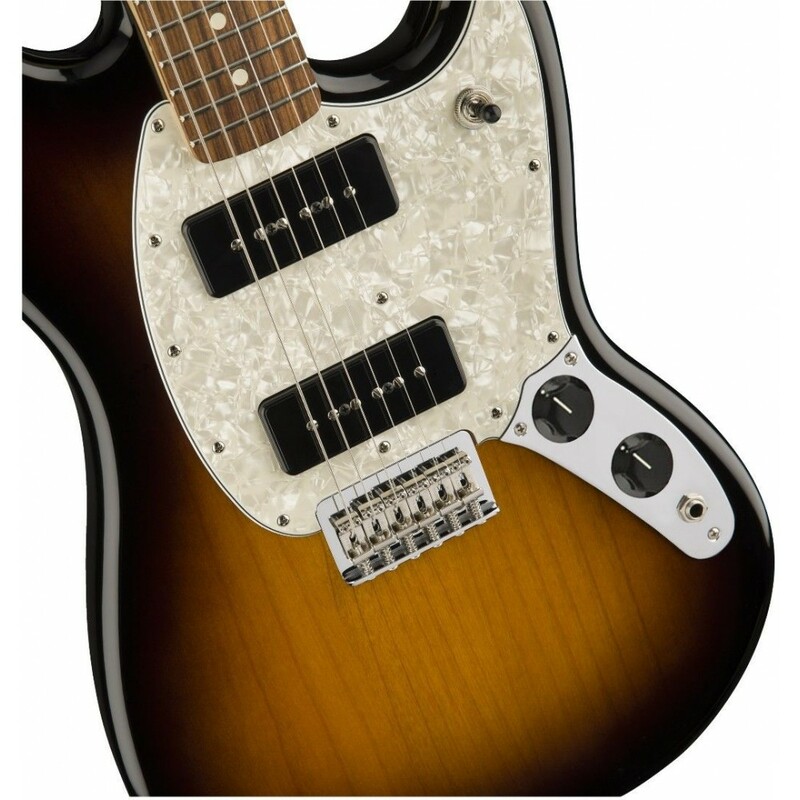 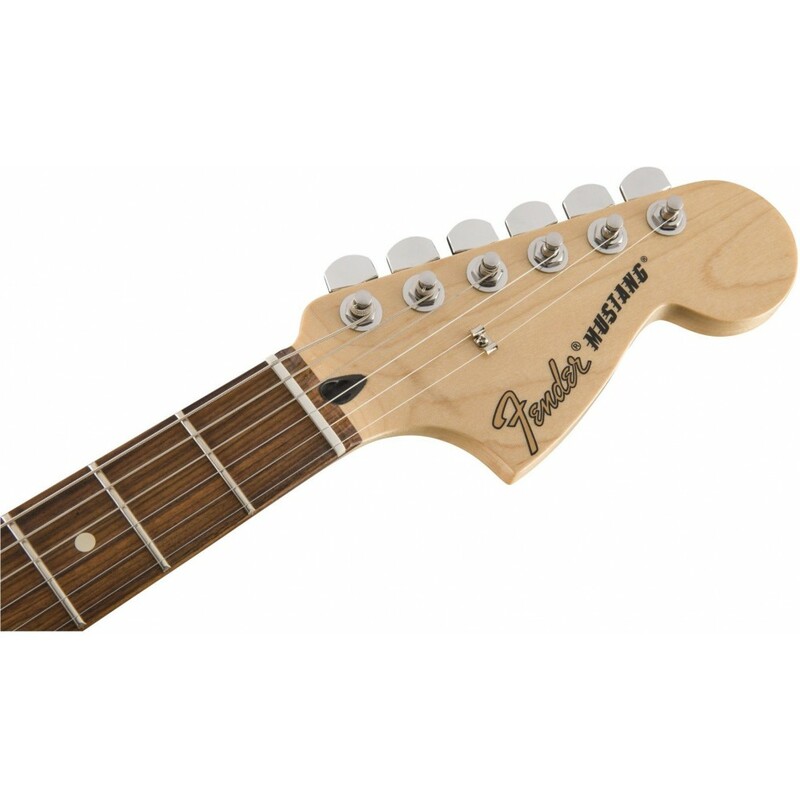 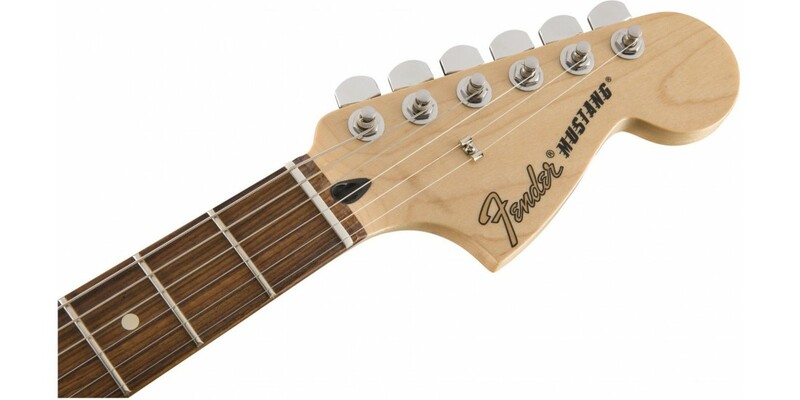 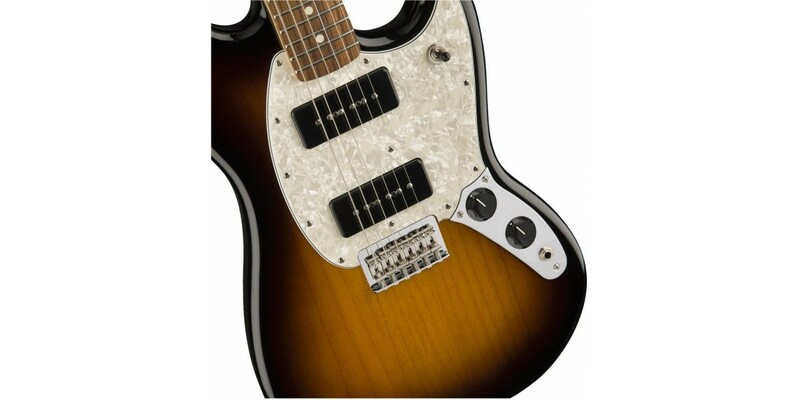 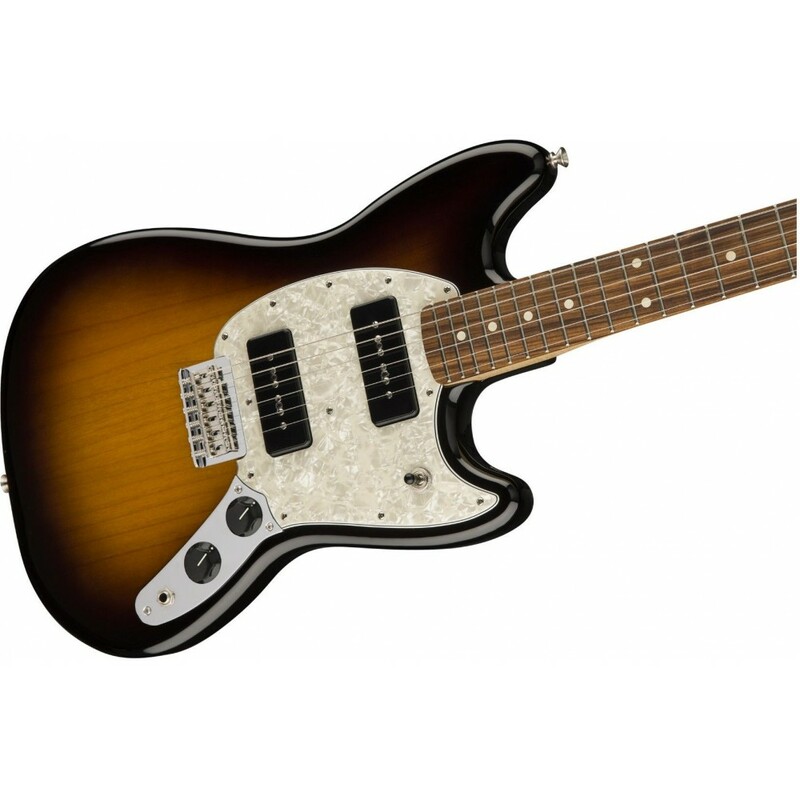 This guitar’s smaller body easily fits those with smaller frames while maintaining Fender’s classic stylistic appeal, and is also great for energetic stage performances thanks to its light weight. 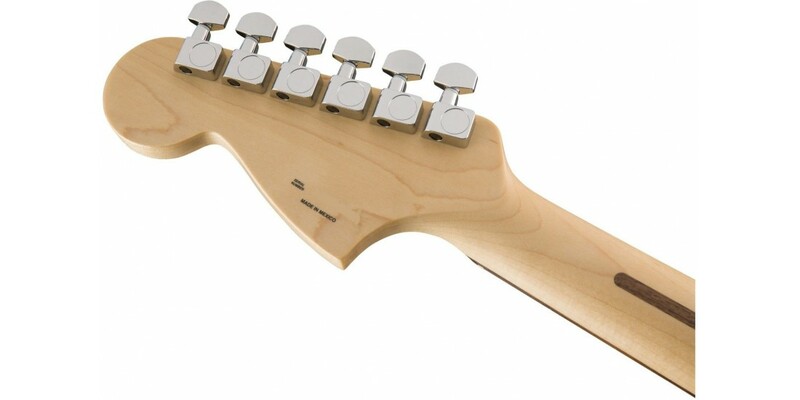 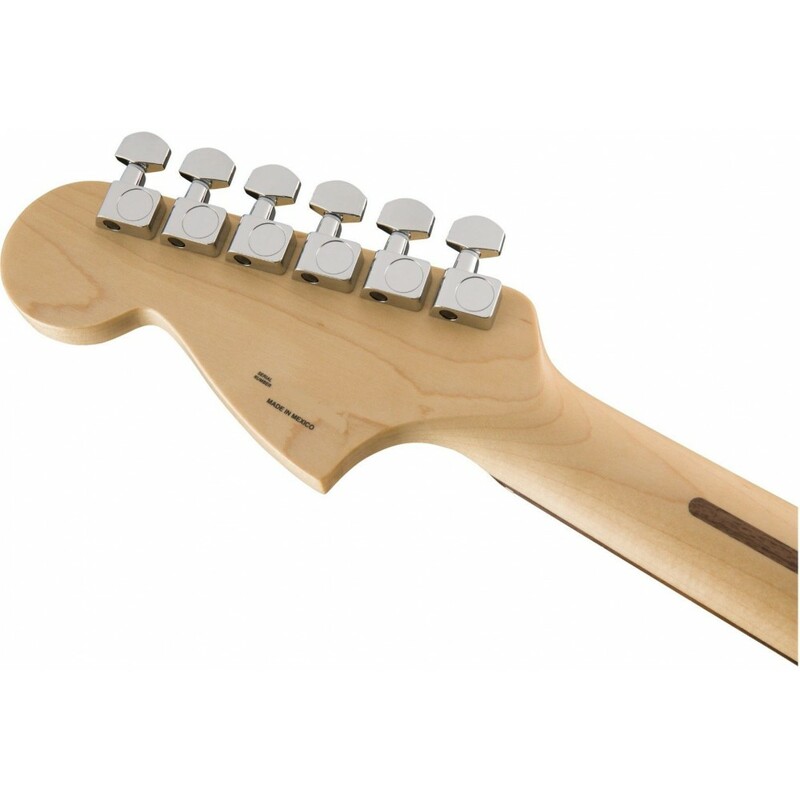 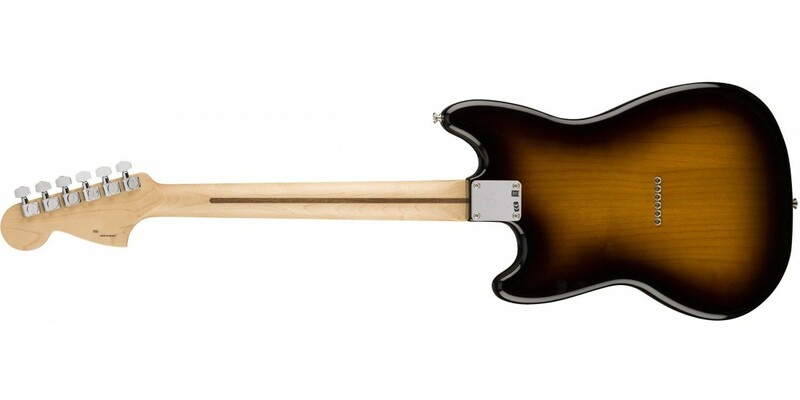 A gloss polyester finish protects the body while the neck bears a satin polyurethane finish for fast, easy playability. 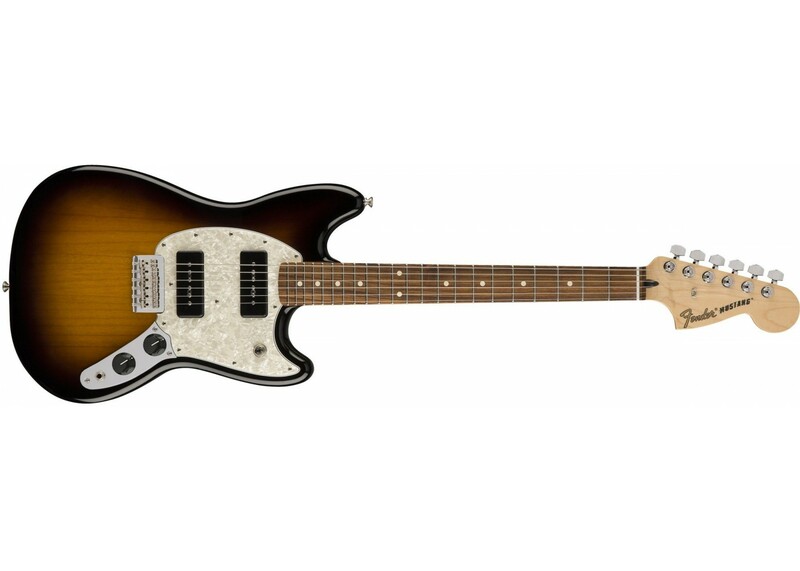 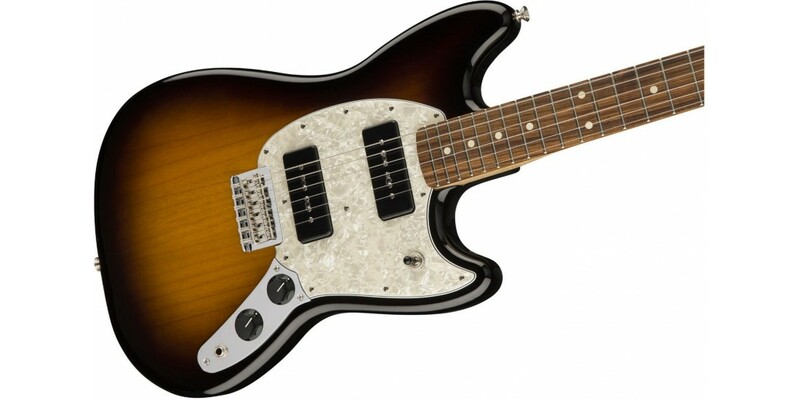 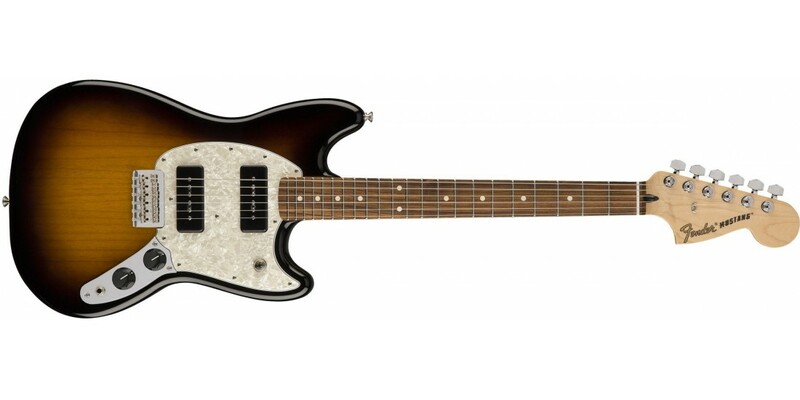 A hot-rodded take on an indie hero, the Mustang 90 is the ideal guitar for the new wave of players who desire modern features and classic short-scale style..